We are one-step ahead of our counterparts indulged in providing a huge quantity of Garnet 80 Mesh. These provided products are free from impurities and highly acknowledged among our customers. More to this, these products are packed in different packaging options as per the needs and demands of our customers. 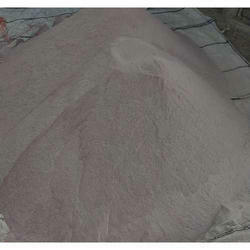 We are a unique name in the market to provide our honorable customers an exclusive range of Garnet Powder. We have bulk quantity of garnet powder, which can be mixed with water to cut steel and other similar metals in water jets. 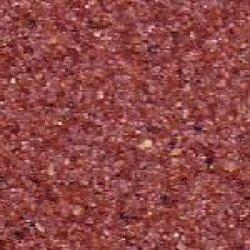 Besides this, the garnet sand is also used for water filtration media. It is a good abrasive compound that can be used as a replacement for silica sand in sand blasting. Moreover, our esteemed clients can purchase these abrasive grains at leading industry prices. A. R. Mullick & Bros.